Are Life’s Struggles Karma…Or God? It was only a box of diapers and a few bags of groceries but to me…it was gold. The gift of love my sister provided meant my babies would be comfortable and their bellies would be full for another week. The provision was just in the nick of time. 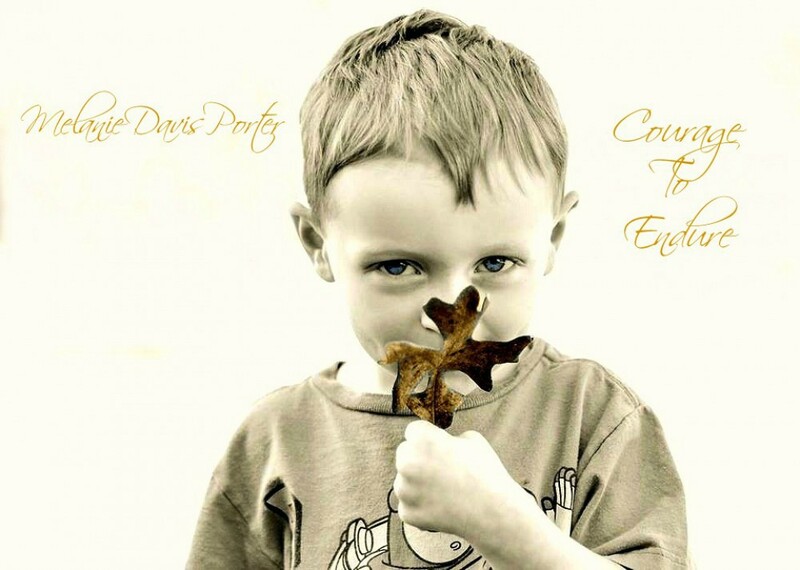 I was in a dark place of life….a place where I was living day to day. 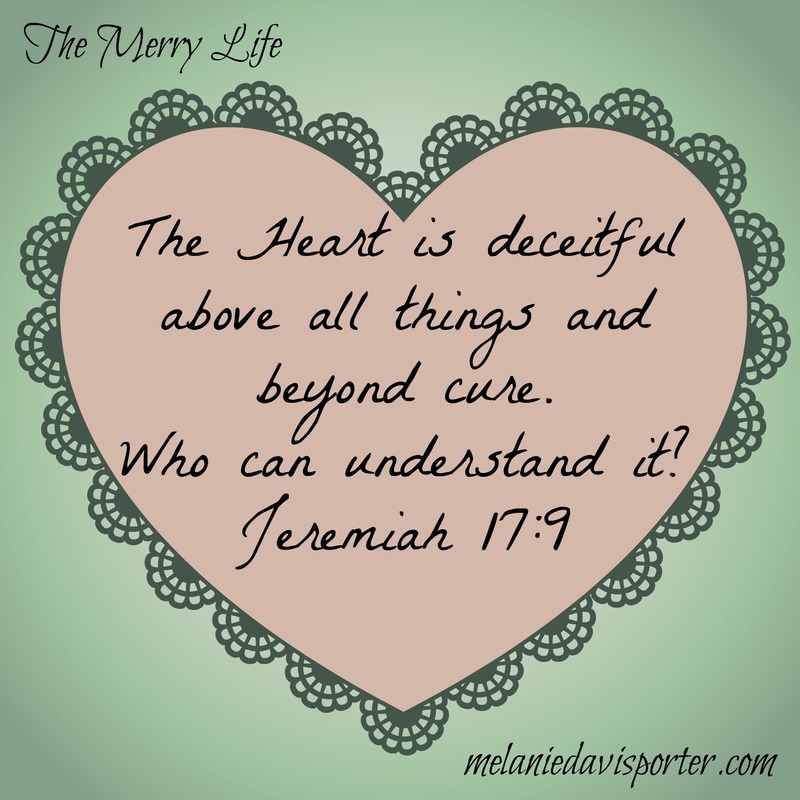 For me the period was in the Spring of 1990, just weeks before my husband found salvation. Some days all I could do was just exist in meagerness. But God always came through…..somehow….some way….he sent the vehicle to show me mercy. Mercy is a sweet gift isn’t it? We don’t always deserve it. We don’t always give it either. 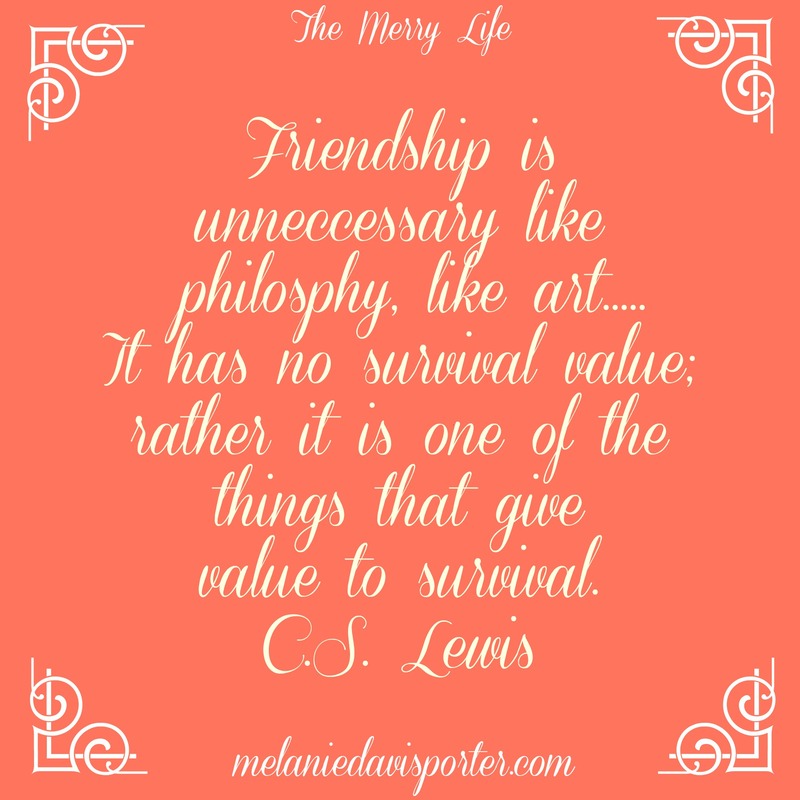 Recently I was faced with the choice to give someone I know…. mercy. By the world’s standards, this someone didn’t deserve mercy…..and a few told me so. 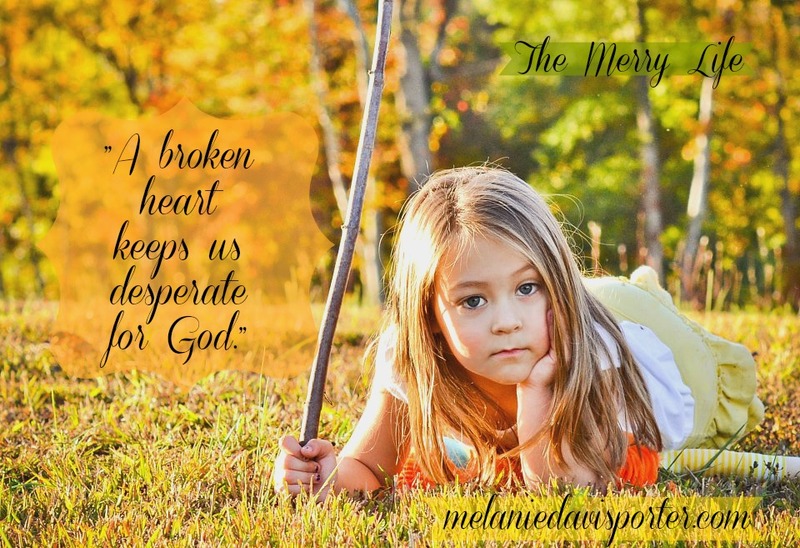 I kept thinking none of us deserve mercy……yet Jesus gives us mercy everyday…..not to mention what he did for us on the cross. 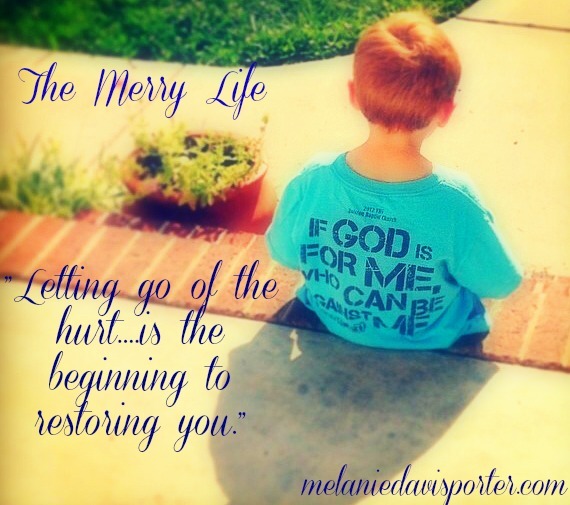 There have been numerous desperate times I needed mercy…and when it came…..I recognized it…..and I was grateful to God. You see because I’ve needed it so many times…..I don’t mind giving it. I can’t keep from thinking about the scripture in Galatians. This familiar passage is both encouragement and a warning. 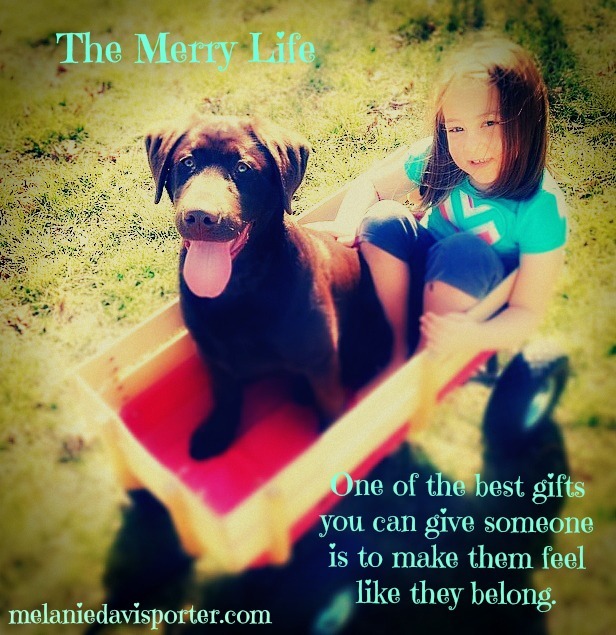 If we want mercy….we need to practice giving mercy. But what about the other things we are sowing in our lives everyday? and these are just a few……some actions we are not aware we are sowing everyday. But it makes sense doesn’t it? Just like the farmer who collects the harvest of planting….we collect the results good or bad from our season of sowing. 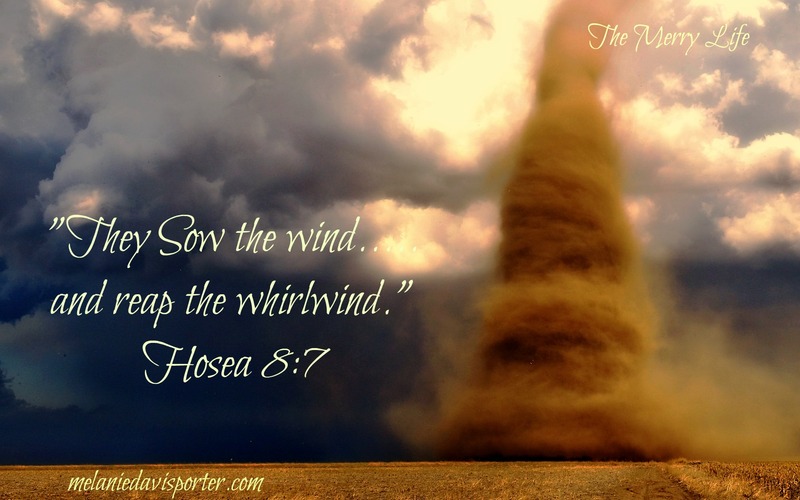 I don’t know about you but I don’t want to reap a whirlwind. Life is just to darn hard to reap a whirlwind! Reaping more than we sowed and later than we sowed sounds like we can be swept right up in a whirlwind doesn’t it? The farmer knows he can yield much even from one seed…..
Life has its own seasons….and many times we have no control over those seasons. So what are we sowing in our lives today? 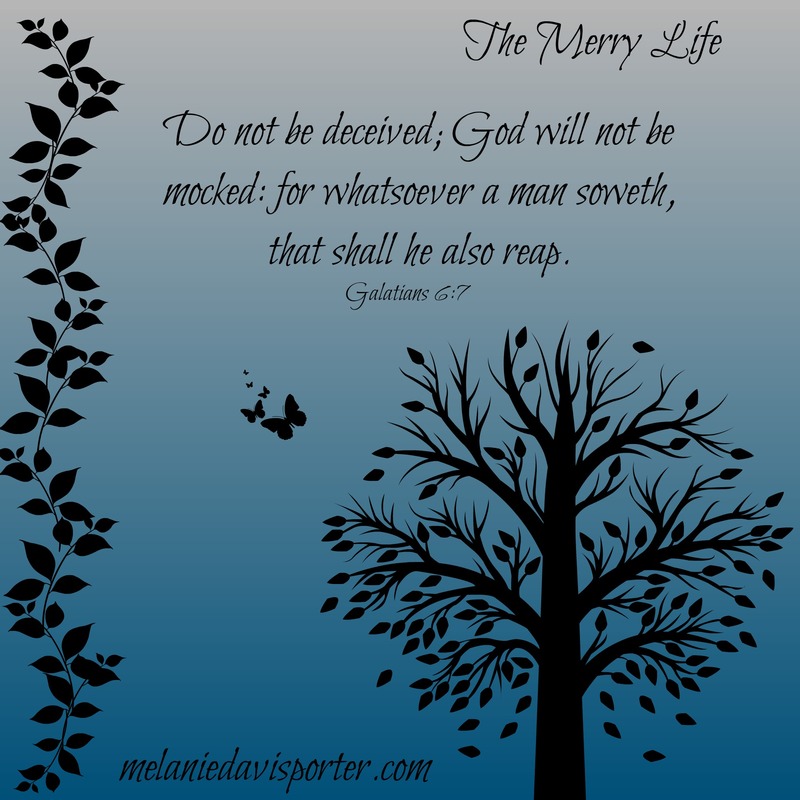 Perhaps it’s time to examine our lives…..because tomorrow we are all going to be reaping today’s actions.